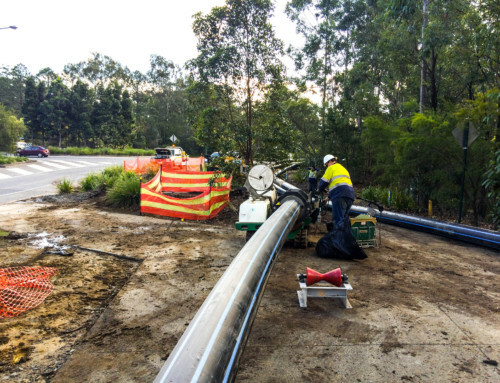 Downer PipeTech was engaged by Sydney Water Corporation to undertake upgrade works to the existing sewer infrastructure at Myoora Road, Terrey Hills. The system upgrade included directionally drilling a 2km section of HOPE pipe along Myoora Road and the construction of a Sm wide circular concrete emergency storage tank adjacent to the SWC Sewer Pump Station. The commercial businesses located along Myoora Road did not have a connection to the local sewer network and utilised individual septic and enviro-cycle systems. The project was implemented to connect each of the local businesses to the Sydney Water sewer network. 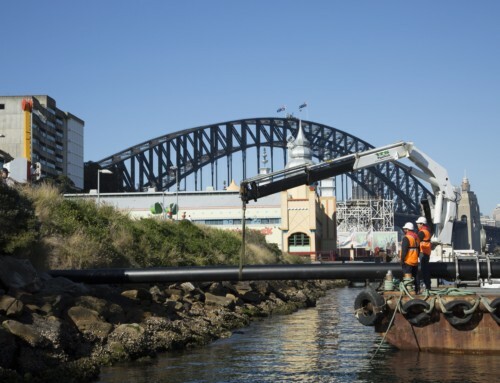 After community liaisons with the commercial property owners and tenants, Sydney Water with the assistance of Downer PipeTech, coordinated connection points for the properties to the newly upgraded sewer system. 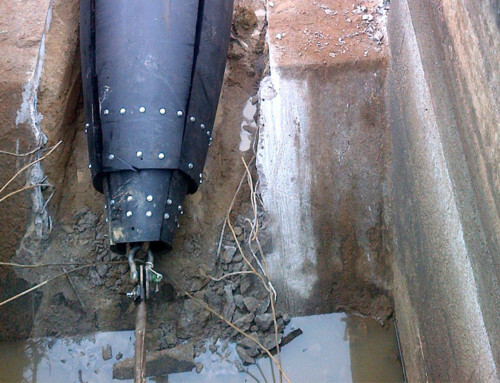 With the expected increase in sewer flows to the existing sewer system, the existing downstream emergency storage tank also needed upgrade by way of increased capacity. The property services along the new alignment posed a challenge during design and construction of the project as these connections dictated the depth at which the proposed bore for the upgraded main could be set, as well as the distance between excavations for the boring equipment. Some services were up to 2m in depth, dictating a depth of up to 3m for the bore. Managing the connection points (which included Caravan Parks and Hotels that had outgrown their existing sewer systems) also provided a challenge. The construction of the upgraded storage tank was completed using traditional concrete tank construction methods. 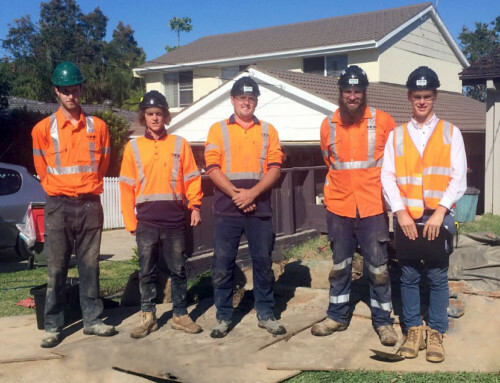 The project provided a good opportunity for Downer PipeTech to showcase our capability and experience via this challenging project and we were pleased to be able to have partnered with Sydney Water to deliver a project that provided such a rewarding outcome for the local community of Terrey Hills. 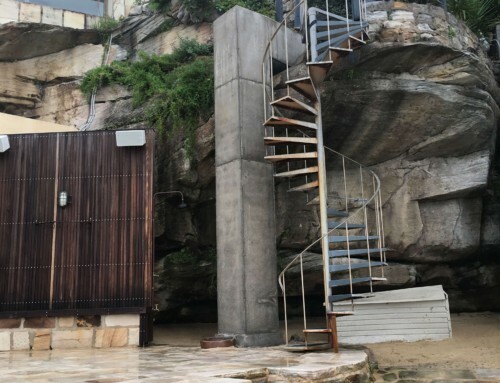 Minor construction issues arising during delivery of the works were positively managed and resolved with Sydney Water and a good outcome was noted by the client regarding the successful delivery of the project.